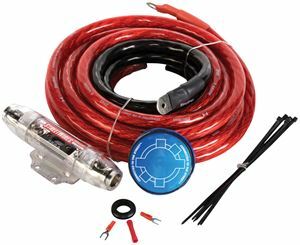 An amplifier kit is required in order to deliver electrical power to your amplifier. 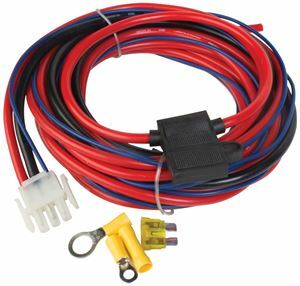 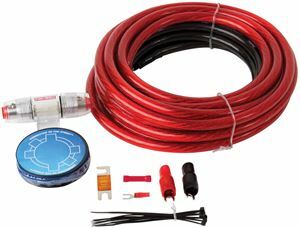 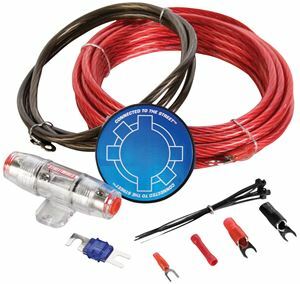 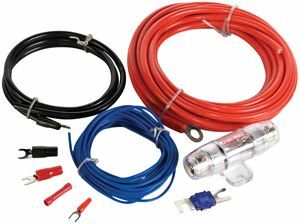 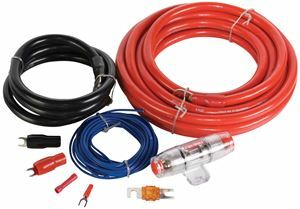 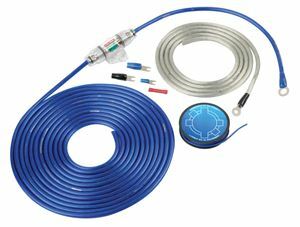 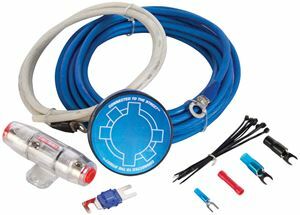 MTX StreetWires kits are available with different wire gauge options. 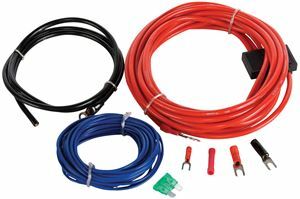 The lower the number the thicker the cable, the thicker the cable the more current flows just like in a garden hose. 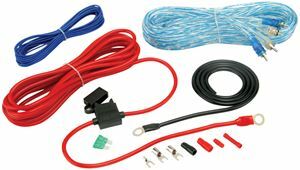 Remember your system is only as good as its weakest link, choose an amplifier kit that has the correct wire for your amplifier's power rating. 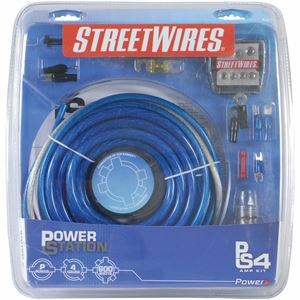 MTX StreetWires amplifier kits are available in three levels, ZN5, ZN3, and ZN1. 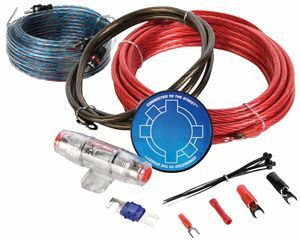 ZN5 kits feature 100% Oxygen Free Copper and conduct current with high efficiency with little voltage loss. 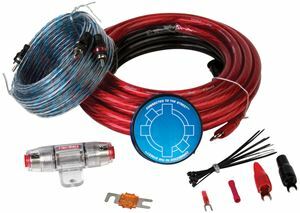 ZN3 kits feature a blend of OFC and copper clad aluminum which is not as efficient so it has some voltage loss. 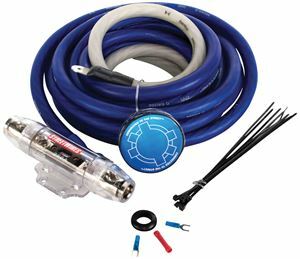 ZN1 kits feature 100% copper clad aluminum which is least efficient and has the greatest voltage loss.